Just come back from seeing 'The Magic Lantern' at the Kitchen Garden Cafe http://www.kitchengardencafe.co.uk/ in Kings Heath Brm, really enjoyable evening . 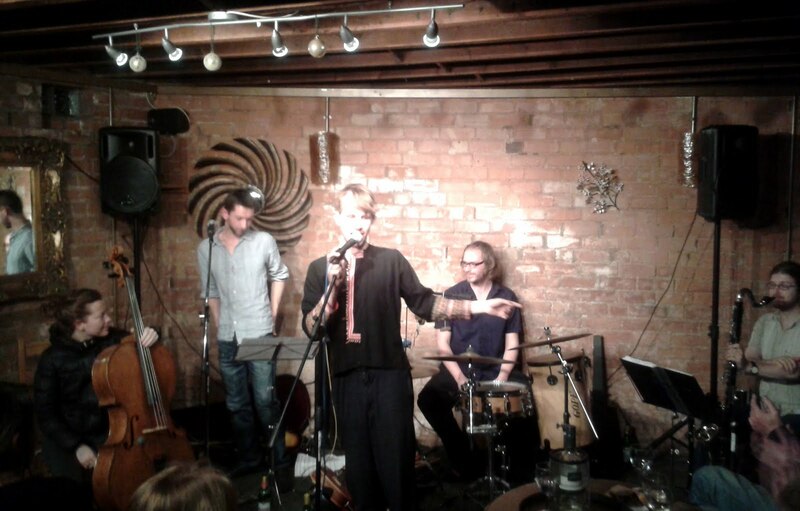 The MyFace profile says ....a 5 piece Contemporary Folk band using elements of Jazz and Chamber music.......We thought more a beautiful blend of Adem and The Penguin Cafe Orchestra. They are on tour at the moment, also playing at The Secret Garden Party July 22nd.